More Info | UCAN Fastening ProductsUCAN specializes in producing and distributing concrete anchors and other fastening products. The UCAN SCRU-BITS® are made to the highest quality standards. UCAN Fastening Products are strictly quality-controlled to assure consistent performance. For over 50 years, UCAN has specialized in producing and distributing concrete anchors and other fastening products. UCAN strives to provide the most practical and cost effective solutions to meet the needs of engineers, contractors, and tradesmen. 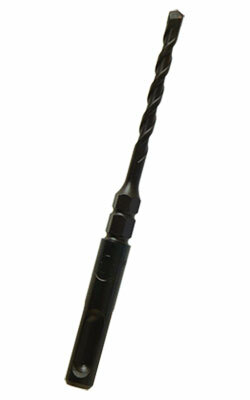 The SCRU-BITS® are high performance bits specially made for the SCRU-IT® Anchoring System and concrete screw systems. 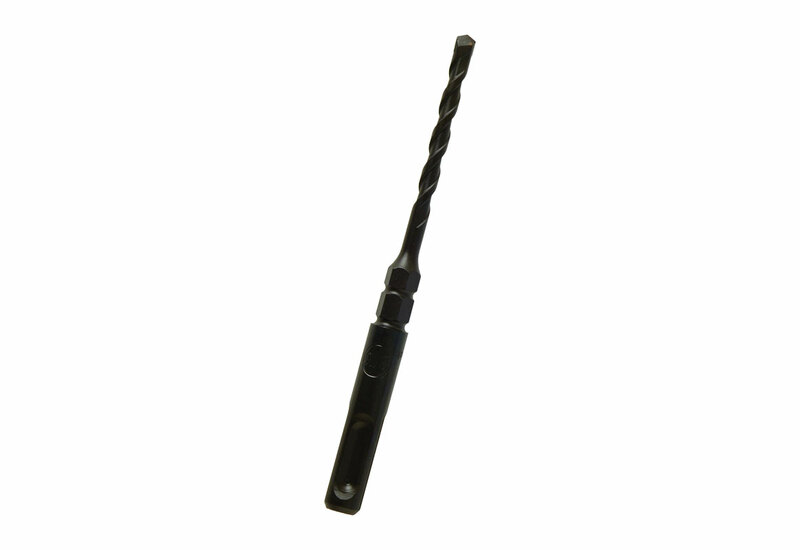 Hammer Bits: A steel rod that has flutes down the length of the shaft with a carbide tip for cutting into masonry materials. The bit is heat-treated to provide strength so it can withstand the hammering action when used in hammer drills.